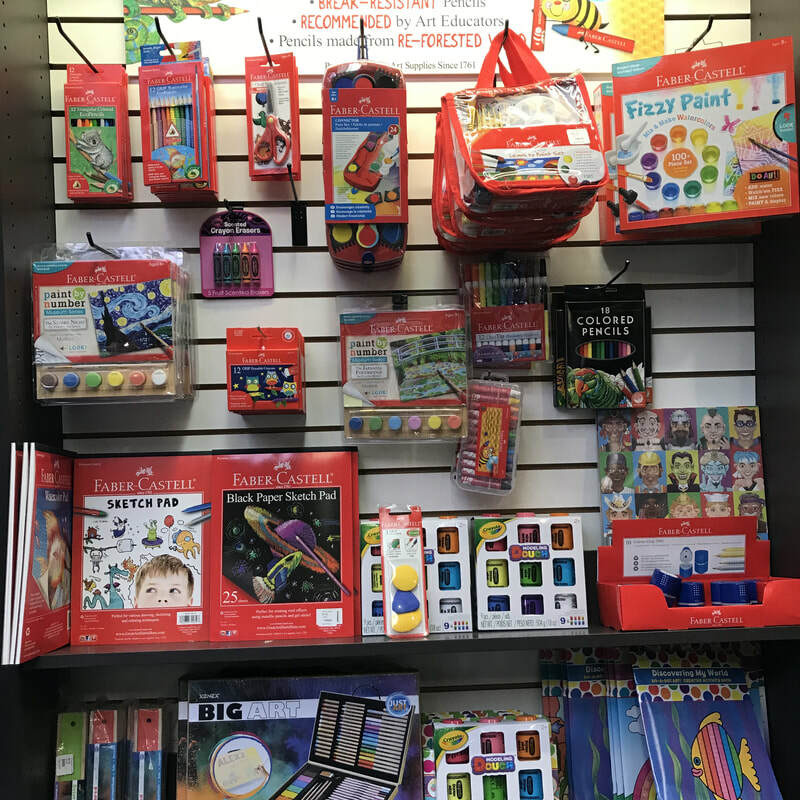 Kids Corner - Come Play! 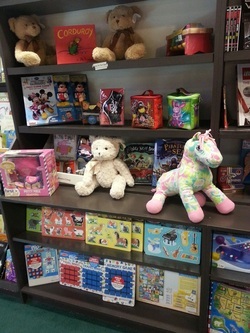 Here at Bay Books our Kids corner is much more than a selection of books. It's a quiet corner to explore all we have to offer! is like it's own bookstore! Children's Picture Books: Including award winners such as the yearly Caldecott. Young Adult Literature that entices and entertains teens, reluctant readers and even adults! 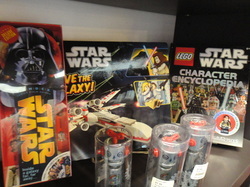 LEGO book merchandise including Star Wars Items, Chima early readers and Ninja graphics.